As women, we often feel torn between our dreams or careers and our families. 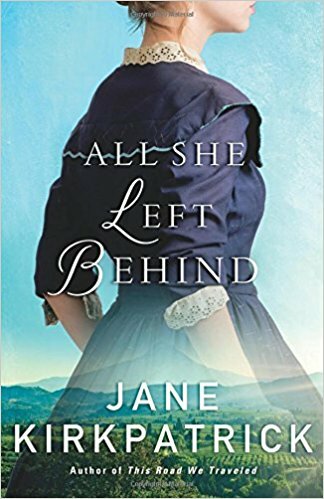 That’s the struggle Jennie Pickett faces in Jane Kirkpatrick’s novel, All She Left Behind. While Jennie dreams of becoming a doctor, it seems an impossible goal for her, first as a single mom with a son to raise, and then remarried with two young girls and a husband to care for. 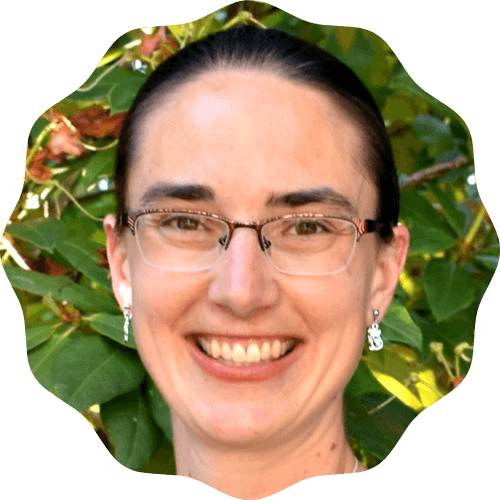 Jennie has always had an interest in healing and helping people. As a young mom, she turns to homeopathic remedies to treat her family’s ailments. She wants to become a real doctor, but her learning disability and lack of money prevent her. When Jennie remarries, her husband won’t let her forget her dream. He continues to encourage her, until the day is right for Jennie to pursue both motherhood and her dreams. I found Jennie’s story inspiring. Life, I’ve found, passes through stages. What is impossible at one stage becomes possible as children grow or as circumstances change. Jennie was surrounded by a supportive family who helped her achieve her dreams. She accomplished remarkable things for a woman in the 1870s. Once again, Jane Kirkpatrick has woven a compelling and intriguing story from Oregon’s history. While Jennie lived in another era, her life story can speak to modern women in many ways. 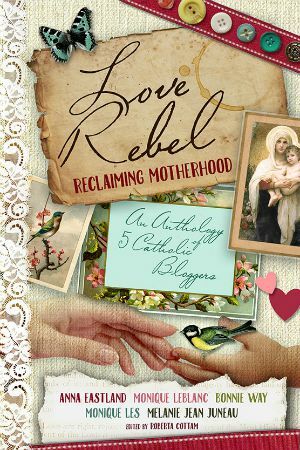 As I mentioned, Jennie faces the age-old women’s struggle between motherhood and career. She also struggles to make ends meet as a single mom. She and her family are affected by a loved one’s alcoholism and addictions. I found the use of homeopathy and essential oils in the novel interesting. I hadn’t realized that this traditional medicine had such a long history, or that even a century ago, people were aware of the properties of plants and their effects on our bodies. Jennie’s knowledge and ability in distilling plants for healing purposes was fascinating. Jane Kirkpatrick is the author of numerous historical fiction novels, many of them about women from the Oregon area, including This Road We Traveled and The Memory Weaver. Many of Jane’s novels have hit the New York Times and CBA bestseller lists and been nominated for various awards. Jane and her husband live in central Oregon. To find out more about Jane or her books, drop by her website. I received this book for review courtesy of the publisher; all opinions expressed are my own.